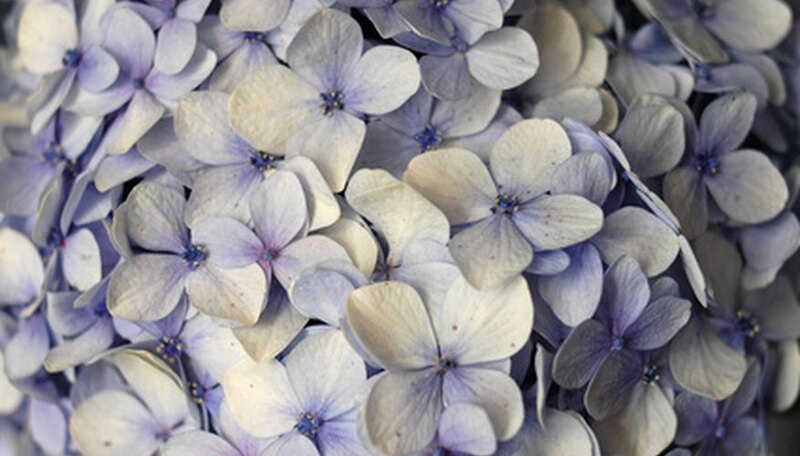 The massive pompoms of blue hydrangea are a favorite flower of gardeners and brides alike. With their expansive blooms and showy blue color, they’re a versatile flower that can fill a vase, fill a bouquet and fill an overlooked shady spot in the garden. 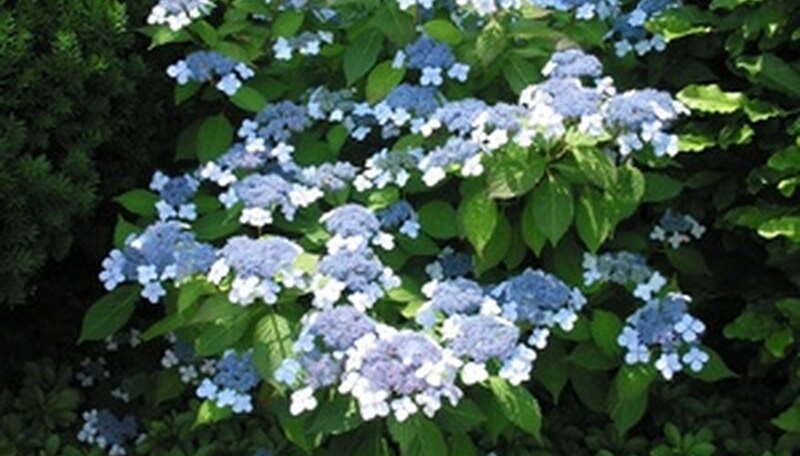 But while their color and size may be the attention getters, the many meanings of the blue hydrangea are worth noting as well. 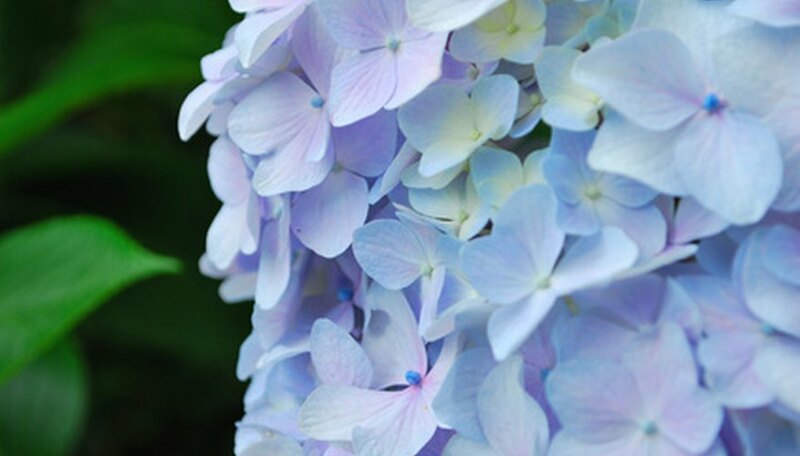 First discovered in Southeast Asia, the name hydrangea actually has Greek roots rather than Asian. Inspired by the plant’s massive thirst and the bowl-like shape of the individual flowers on its large pompoms, hydrangea derives from the words water (hydro) and vessel (angeion). 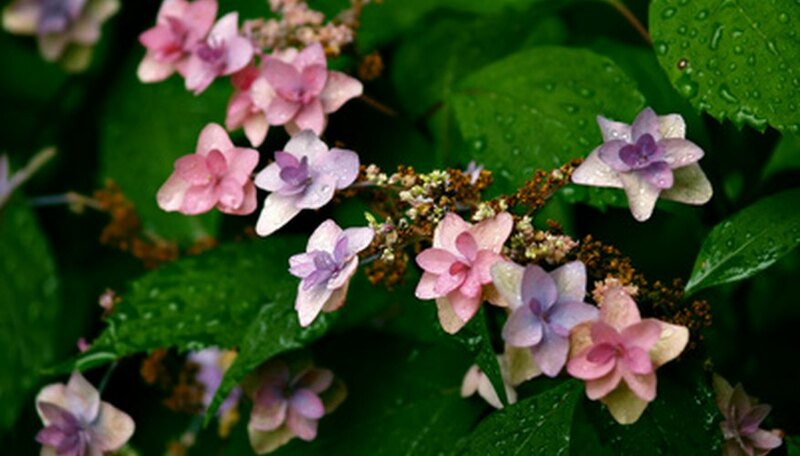 Many hydrangeas bloom white, but several non-white varieties can bloom either blue or pink, depending upon the soil. 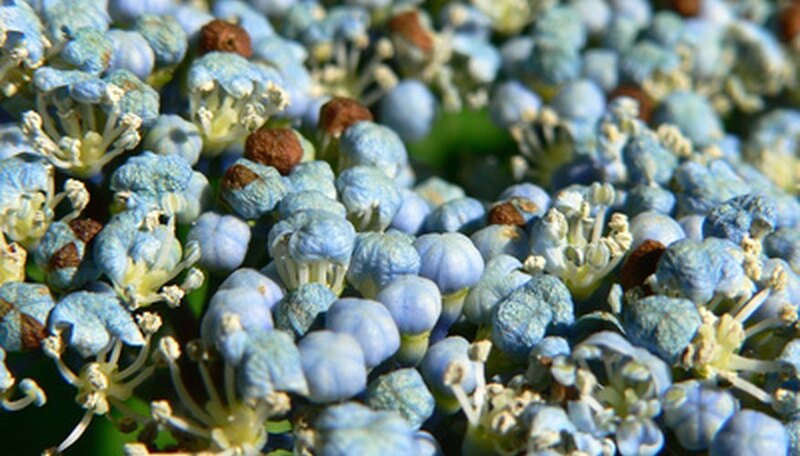 From a scientific standpoint, if your hydrangea blooms blue, it means your plant has absorbed aluminum through its roots–a result of highly acidic soil. If, however, the same plant blooms pink, the chemical makeup of the soil is more neutrally balanced between acidity and alkalinity. Additives can change the chemical balance of soil, so gardeners can have pink blooms one year and blue the next if they so desire. But Telaflora.com states that not all gardeners, florists and horticulturalists agree on the vanity symbolism. Yet another meaning behind the blue hydrangea is thankfulness and gratitude as indicated by the expansive flowers. 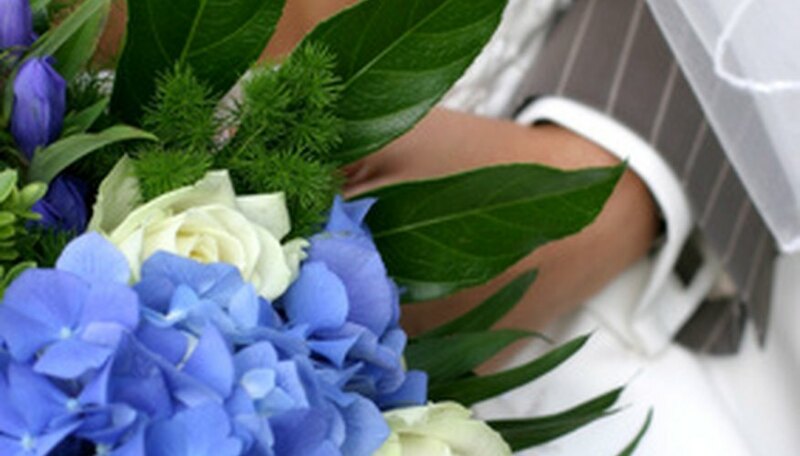 Brides are told to wear something old, something new, something borrowed and something blue, and for many women, carrying blue hydrangeas in their bridal bouquets is a perfect solution according to (201) Bride, a website devoted to the wedding industry. Moreover, blue hydrangeas are said to stand for something sincerely heartfelt–which could give a measure of comfort to the nervous groom standing at the end of the aisle. What Is the Meaning of Purple Mokara Orchids?